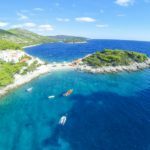 Dubrovnik Island Escapism – Sublime Island Hops for 2018... Croatia may be a relatively small country with its 4-4,5 million inhabitants, but it has an incredibly interesting coastline with numerous islands. How many exactly? 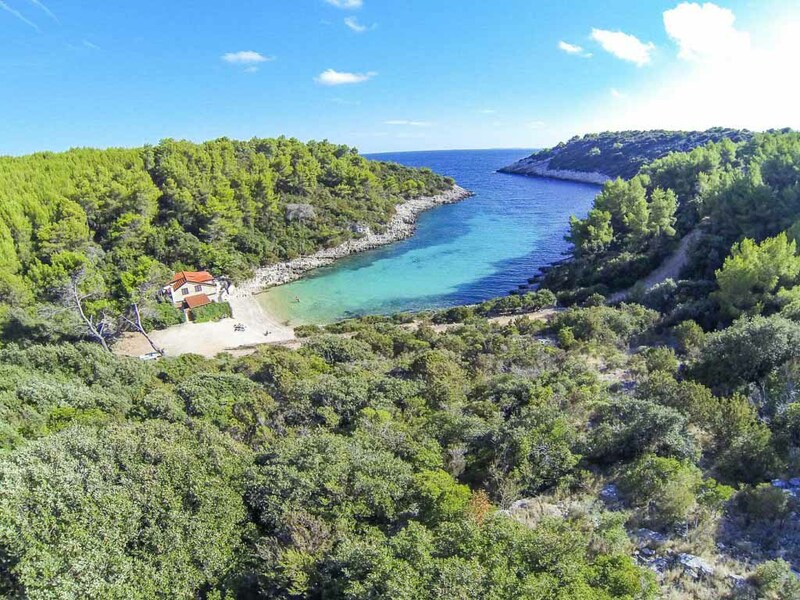 Well, that’s a bit difficult to say, but according to the people who got tasked of counting them, there are 1246 islands, islets and reefs in Croatia. 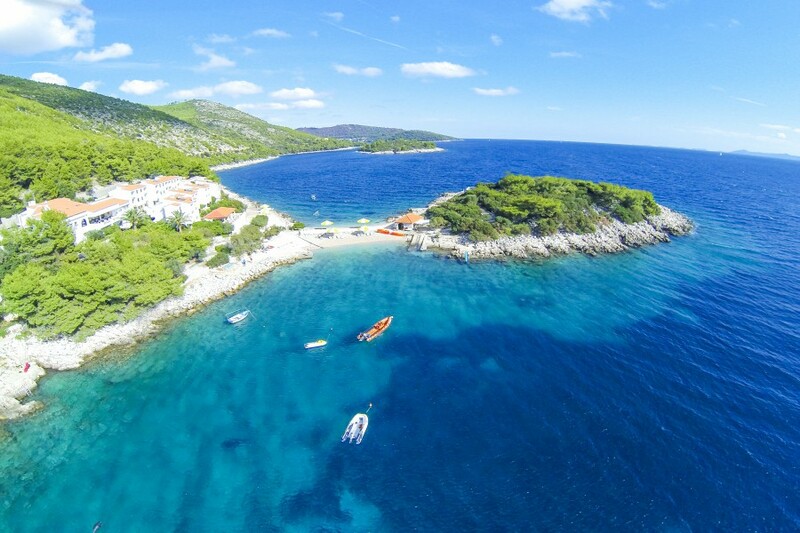 Out of that number, there are 78 islands larger than 1 km2 and this is the information most interesting to those spending their holiday in Croatia. 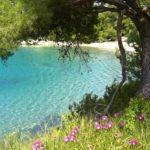 Dubrovnik area has a very interesting archipelago of its own with the most interesting islands for those aiming to explore being Lokrum, Kolocep,Lopud, Sipan, Mljet Island, and Korcula. 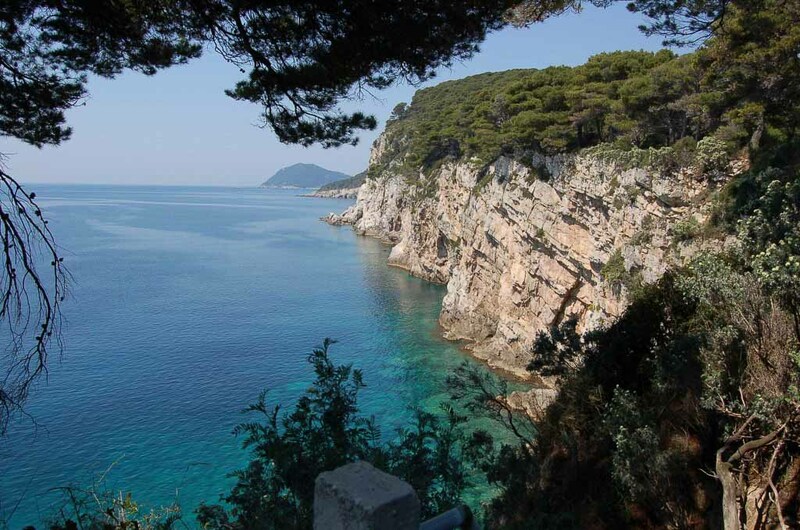 Lokrum is a small island just off the coast of Dubrovnik’s historical city centre. It has a very interesting history to it and is well connected with the mainland via ferries that operate very frequently during summer and shoulder months. It represents a favorite escape for Dubrovnik locals aiming to get away from tourists for a relaying swim. Island also houses a lovely botanical garden, is a protected nature reserve, and was a filming location for season 2 of HBO’s Game of Thrones series. 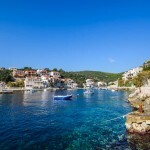 Kolocep, Lopud, and Sipan are the inhabited islands of Elafiti archipelago and are usually covered in island hopping day trips from Dubrovnik. They are also the islands most people visit when chartering a boat for one day island hopping tour. 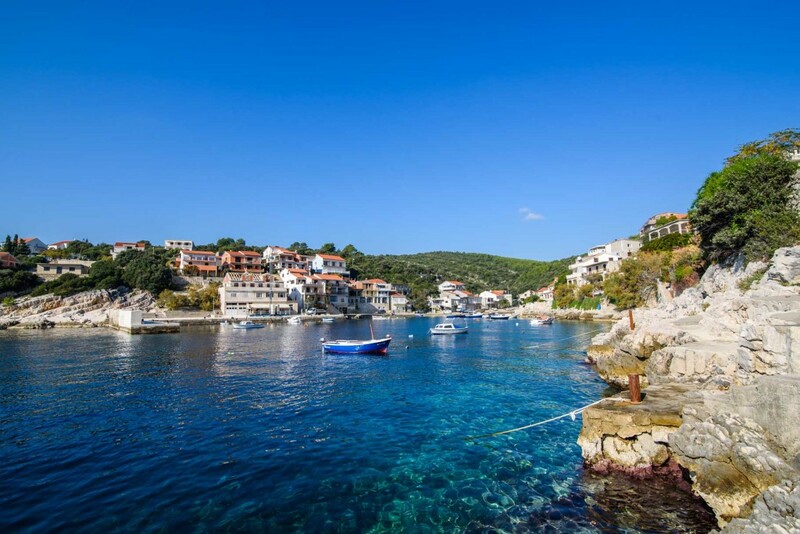 These islands may be inhabited, but are far from overcrowded and if you are lucky enough to have a private boat at your disposal you can choose whether to explore the popular beaches and villages or to search for hidden coves and private corners just for you. They provide a perfect setting for a day of swimming. 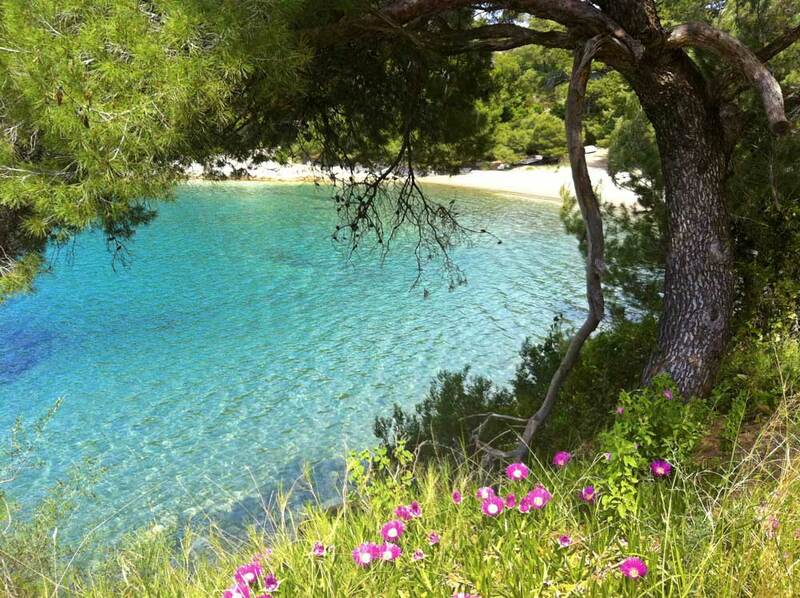 Mljet is somewhat special. 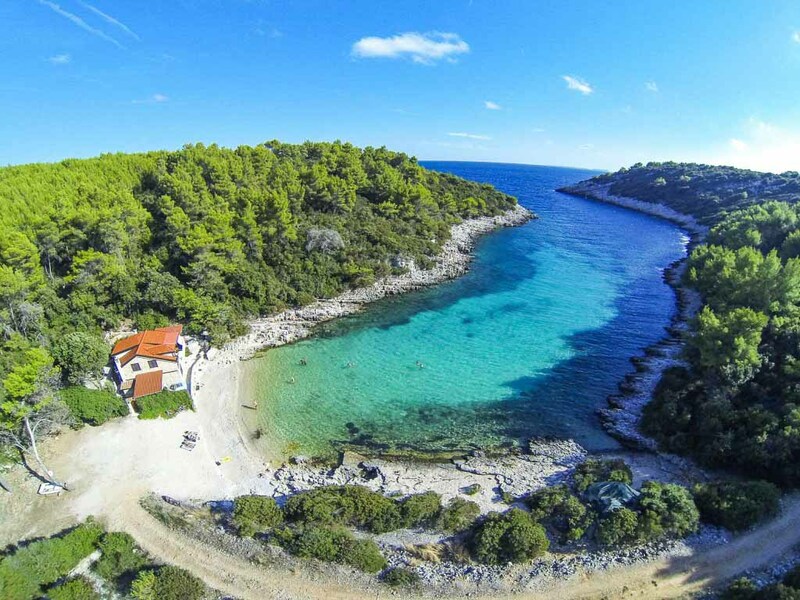 It is a large island (some 37km in length), very scarcely populated and covered in thick Mediterranean vegetation. 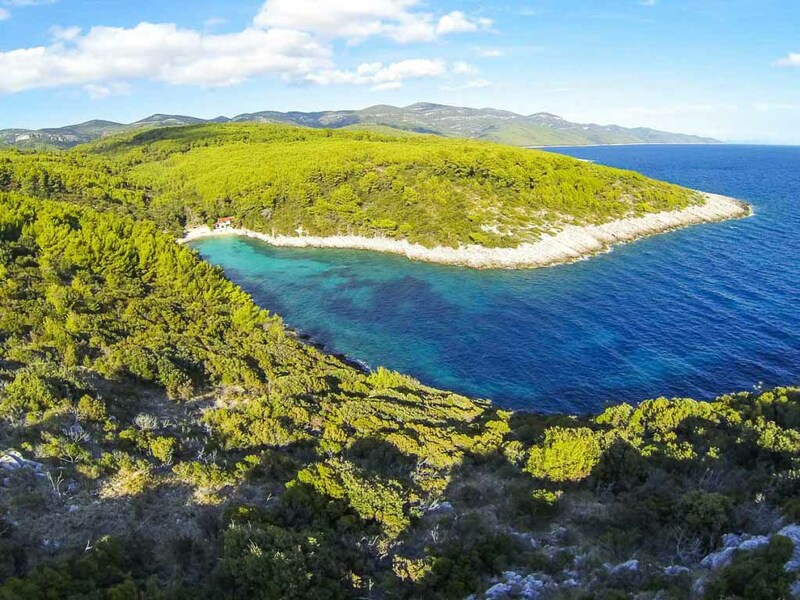 Far end of the island (close to Peljesac Peninsula) which houses two lakes is protected as a National Park and offers a chance to immerse yourself in nature completely. It is a perfect choice for those in need of some peace and serenity. It is a bit far from Dubrovnik, but can be accessed by boat or by car if taking the car ferry from Peljesac Peninsula (approximately one hour drive from Dubrovnik) Korcula is the largest of the islands mentioned and is one of the most populated islands in the country, although you wouldn’t know it when there. 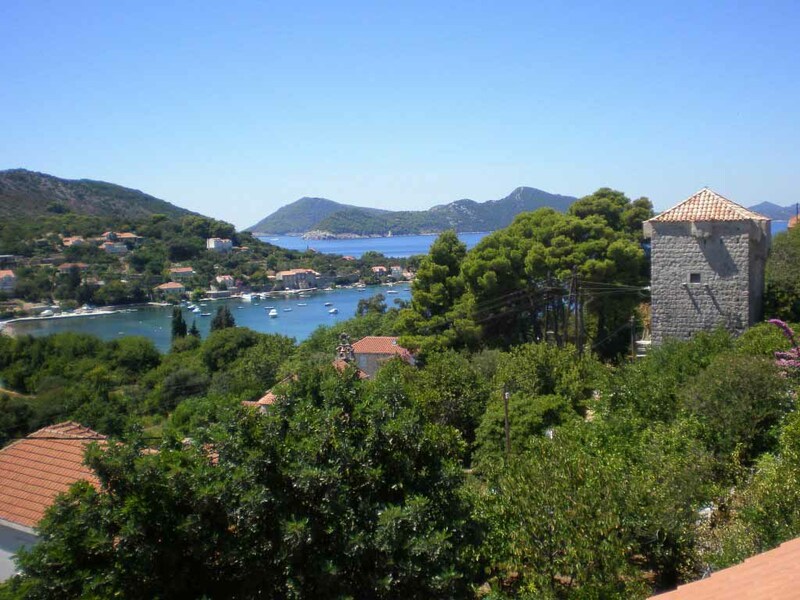 It has a few historical settlements with town of Korcula being the most famous and closest to the mainland. 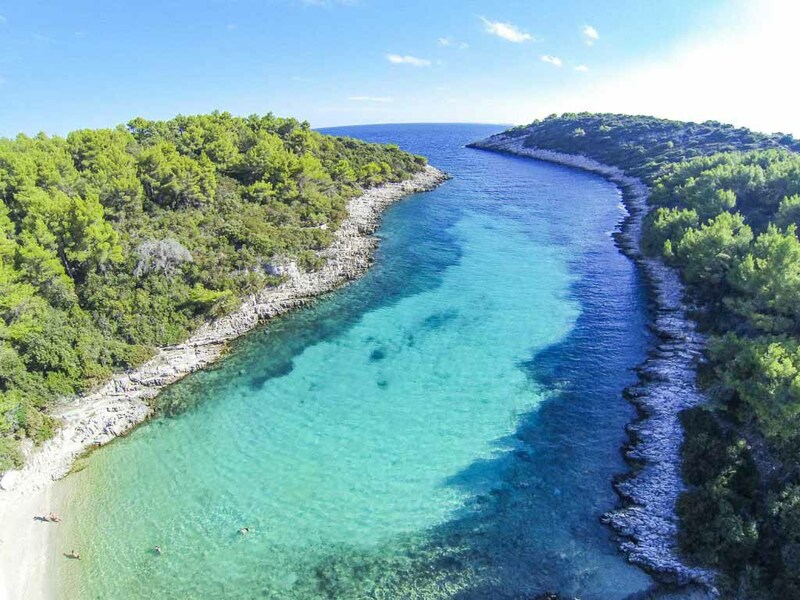 Korcula Island is travelled to mostly by car from Dubrovnik with both passenger and pedestrian ferries taking people across the channel from the town of Orebic on Peljesac Peninsula, some 2 hrs driving away from Dubrovnik. 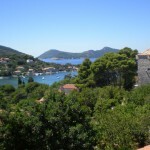 Korcula is one of the most popular day trips from Dubrovnik area. 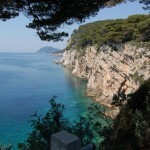 If you are holidaying in Dubrovnik area during warmer months do not miss a chance to visit one or more of these islands. They provide much more than just swimming spots and for those looking to unwind and explore, they have the potential of providing some of the best time you are likely to have on your holiday.